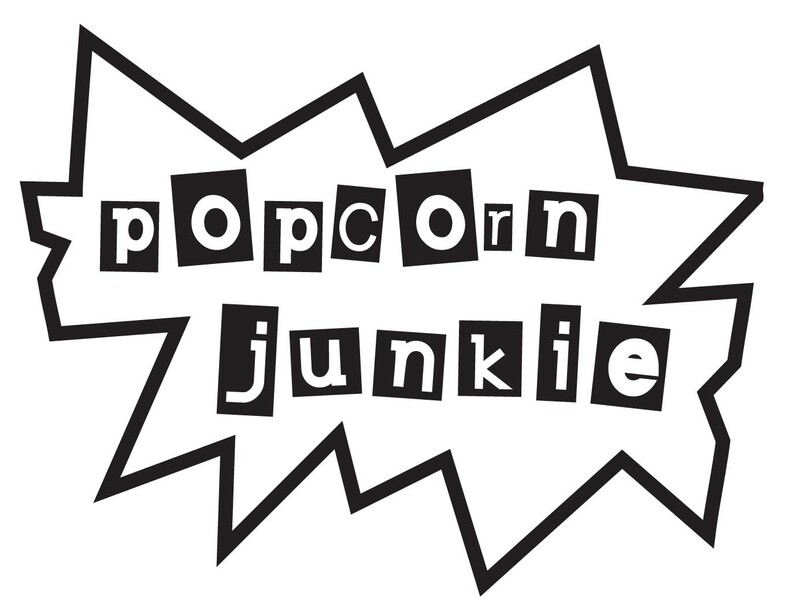 We recently announced The Popcorn Junkie Film Awards for 2011 The Goslings. If you missed out on any of the winners a full list is below. Leave a comment on the results.